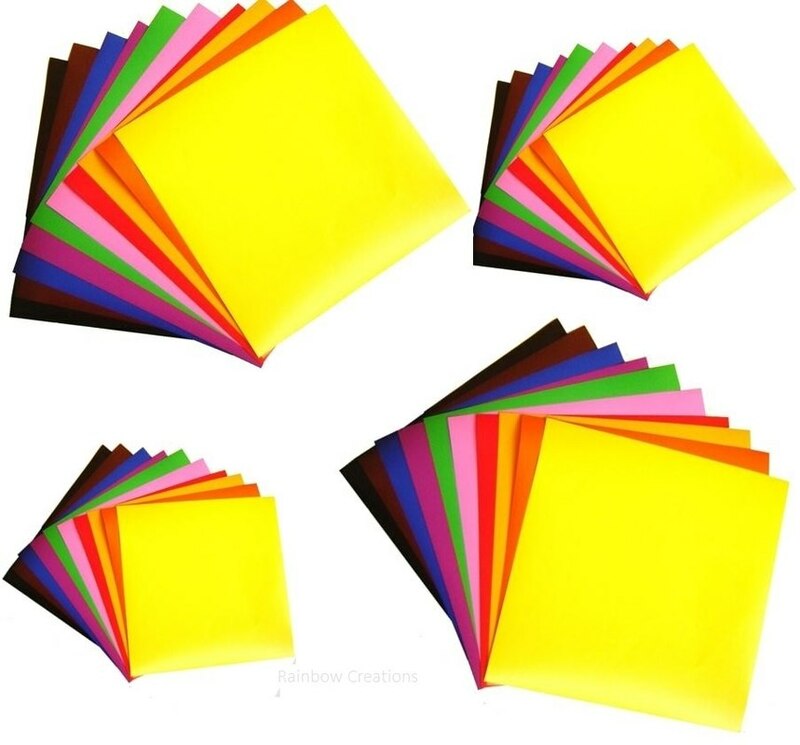 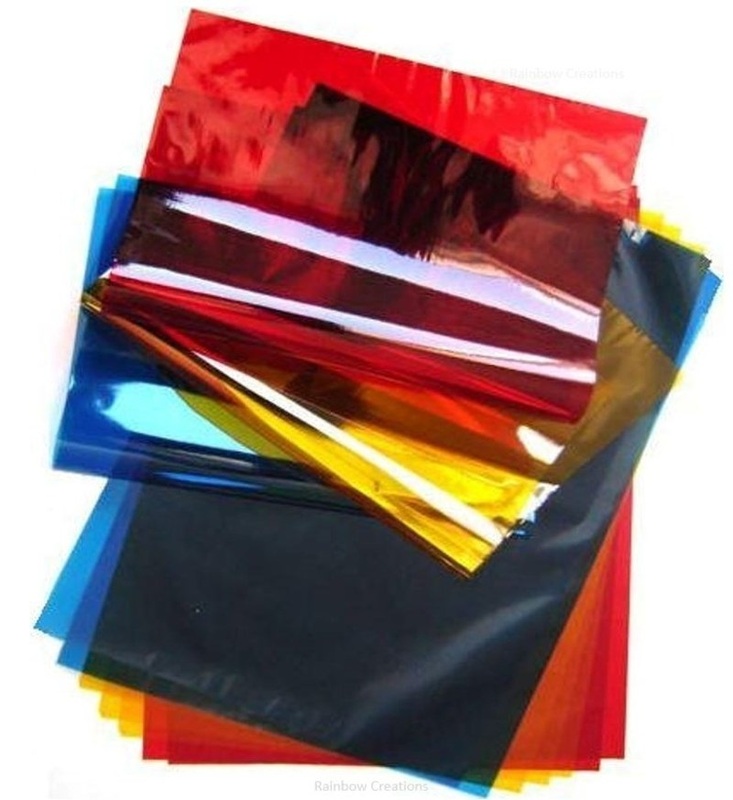 Sheets of coloured sugar paper for children's art and craft activities. 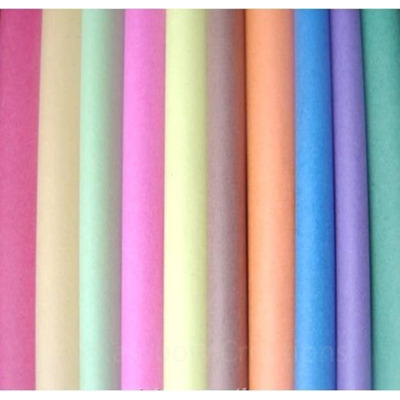 This is a thick quality paper used in artwork for making folded or cut out designs and for drawing on. 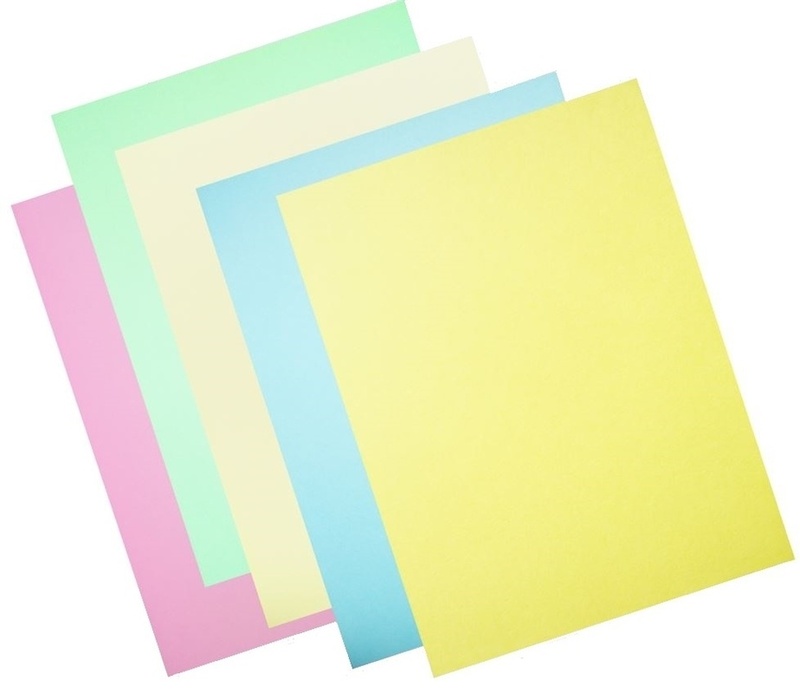 It is sometimes known as activity paper, and the surface is slightly rough. 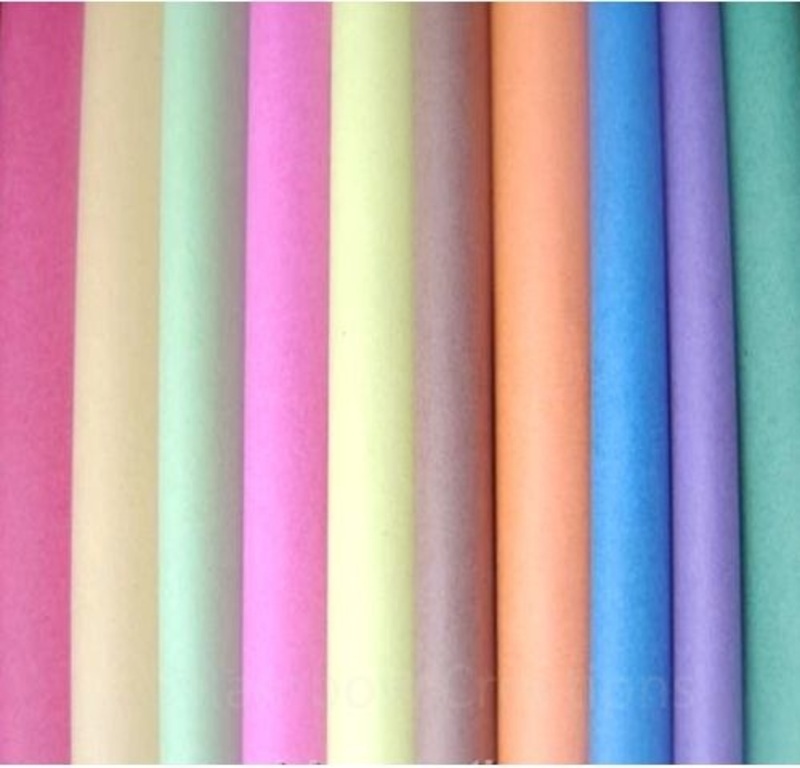 It is an excellent paper for use with chalk and pastels.